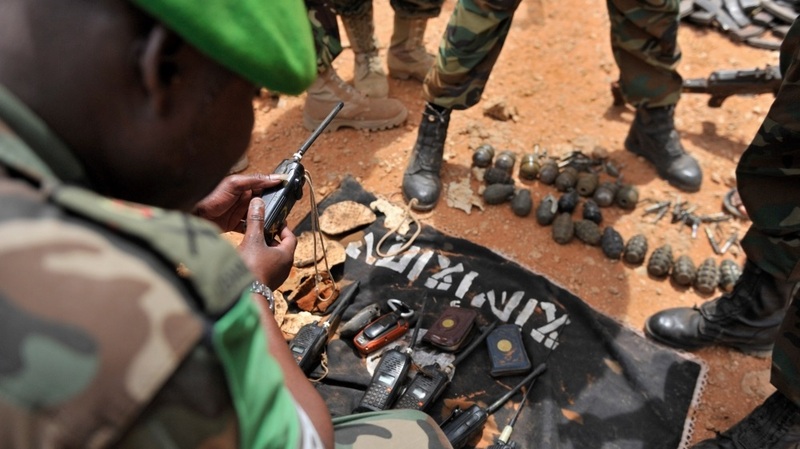 Monday January 21, 2019 - At least 4 people were reportedly injured last night when eight gunmen suspected to be Al Shabaab militants attempted to overrun a Chinese road construction site in Shimbirey, in the outskirts of Garissa town. According to Garissa County Police Commander, Richard Kerina, the gunmen reportedly opened fire at a Chinese construction site in Shimbirey area but were successfully fought off by gallant police officers following a tip off from members of the public. Kerina noted that the swift response by the police officers helped save lives. He further revealed that in about 15 minutes, the officers were able to repulse the attack and the militants fled to a nearby thicket with gunshot wounds. “There is top notch coordination from officers in and around the area up to the border area and with the help of wananchi, we shall ensure that these criminals are arrested and brought to book,” he said. Inspector General of Police, Joseph Boinnet, did not report any fatalities although a guard who was manning the gate was injured along with his wife.